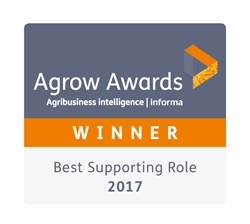 EPL Bio Analytical Services is named the winner for the annual Agrow - Best Supporting Role Award. This sought after international award recognizes the company that has contributed most to the global crop protection and improvement industry through the provision of support services. “Congratulations to EPL BAS on their 2017 Agrow Award win,” said Sanjiv Rana, Editor in Chief, Agrow. 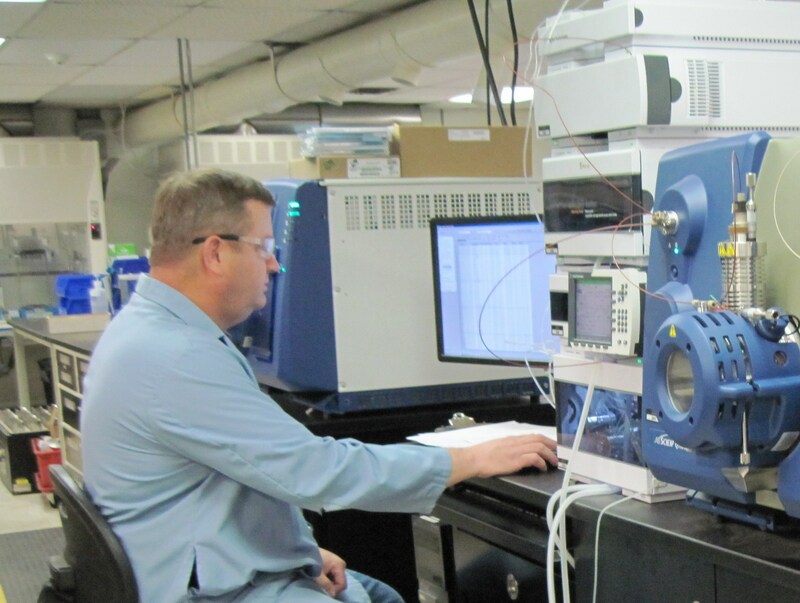 EPL Bio Analytical Services (EPL BAS) is an award-winning, Good Laboratory Practice-compliant (GLP), ISO 17025-accredited analytical contract lab. 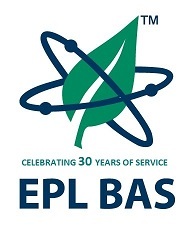 Our vision is to be the “most trusted analytical laboratory in the Ag Industry.” EPL BAS serves the global agricultural industry by analyzing feed and food ingredients, organic products, genetically enhanced crops, bio-pesticides, plants, algae, plant protection agents and crop chemicals. 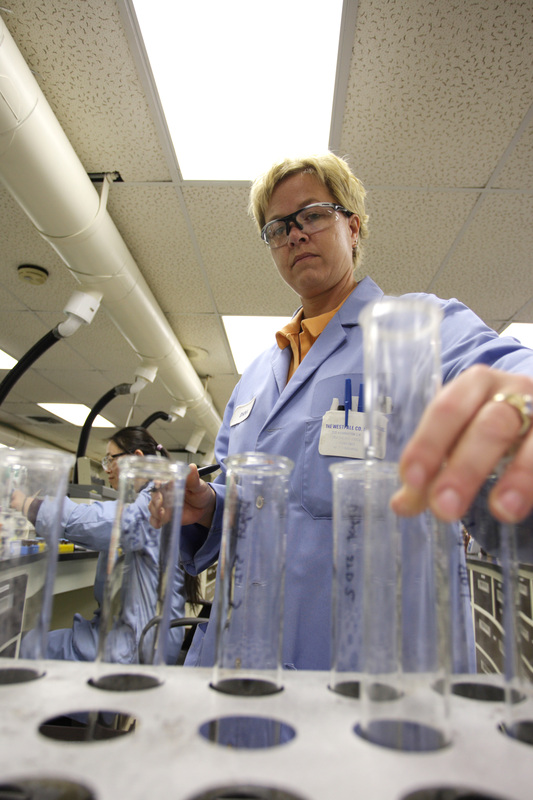 With the goal of providing safe, healthy, and abundant food while protecting and improving the environment, EPL BAS uses advanced innovative technology in the areas of nutritional chemistry, agricultural chemistry, including residue and product chemistry, and molecular biology to provide excellent, timely support our industry. We don’t have an Ag Division…because we are Ag!Visit us at http://www.eplbas.com, Facebook, LinkedIn and Twitter.